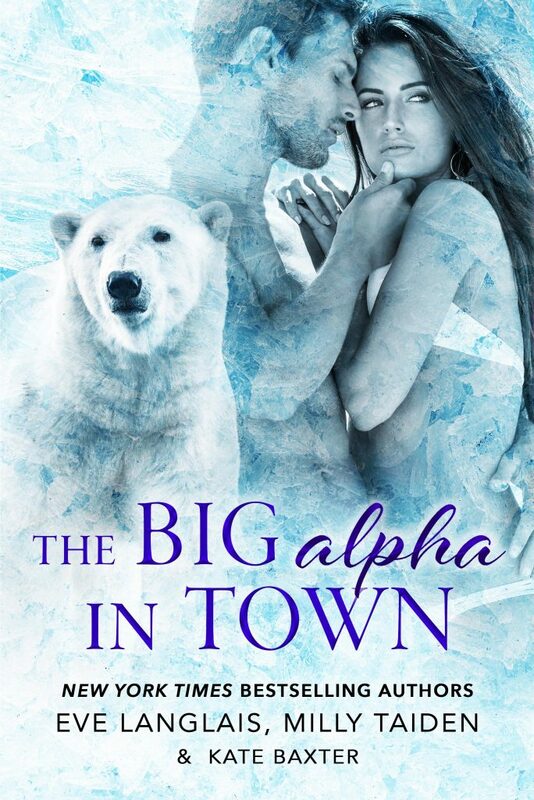 Enter a world of smoldering shifters in this anthology headlined by New York Times bestselling authors Eve Langlais, Milly Taiden, and Kate Baxter with never published novellas! Moving with his pack to the tiny town of Stanley, Idaho has Owen Courtney a little on edge. With literally no women in sight, Owen will be lucky to find a date, let alone his true mate. 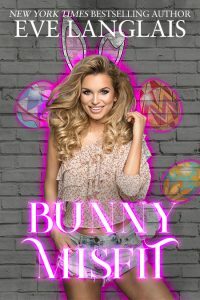 But you know the saying about a werewolf walking into a bar… Gorgeous wood nymph Mia Oliver is on a mission: Find a suitable male to get her good ‘n pregnant and provide her with an heir. 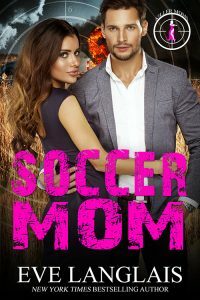 But when Mia decides to pick up a gorgeous and oh-so willing werewolf at the bar, she realizes she might be in over her head.